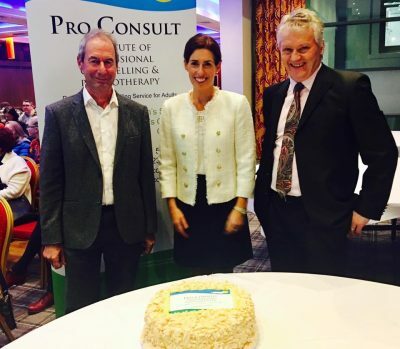 Pro Consult Positive Mental Health Institute of Counselling which is based at Cooke’s Corner in Galway city, are celebrating 25 years since its foundation in 1992. To mark this milestone, it is hosting a public talk by Dr. Harry Barry on “Anxiety – the modern epidemic – how counselling can help”. The event was officially opened by Deputy Hildegarde Naughton T.D, promoting positive mental health. 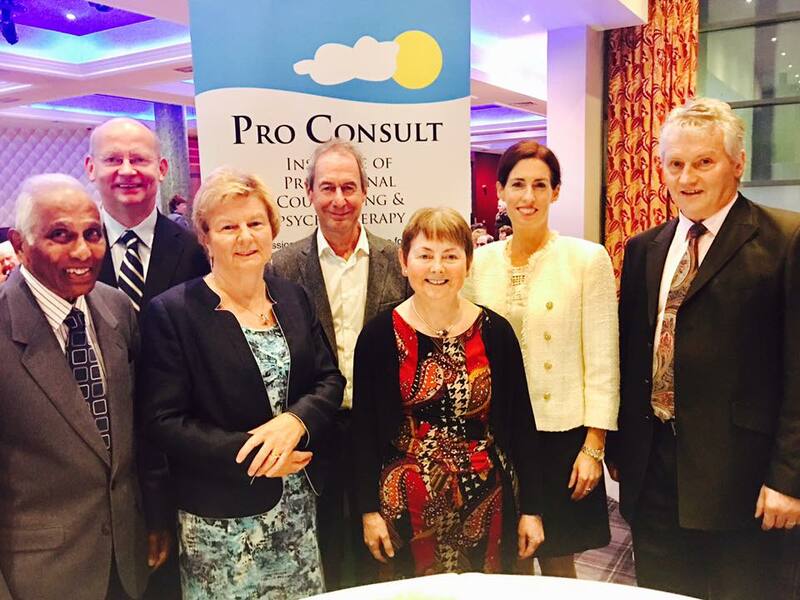 Pro Consult offers a counselling and psychotherapy service in Galway city and county to the general public who are over 18 years of age. It provides individual and couple counselling, in addition to consultation and support to other voluntary organisations in Galway who work with marginalised groups. It offers supervised placements to people who are on recognised training courses; and supervision to external counsellors, psychotherapists and other professionals in the helping professions. Pro Consult has a staff of 8 accredited psychotherapists, some of whom are also Chartered Counselling and Clinical Psychologists.